Firstly, ensure that all doors have a durable working deadbolt lock, and that the door jamb area is structurally reinforced with wood, metal, or screws. Again, make sure all screens are intact and functional, or consider replacing weak screens with unbreakable glass. Sliding glass doors should have a mechanism placed inside its frame that prevents opening – this is known as a Dowel or Charlie Bar. Make sure doors have a peep-hole to identify visitors, and that your home is fit with a burglary alarm. Make sure all windows are securely locked when you’re out of the house – this may be a matter of installing new locks in windows with locks that don’t work very well. Make sure all screens are securely placed inside windows and don’t fall out, and close your blinds to make sure nobody can look inside your home when you’re not there. Make sure that all plants or bushes are trimmed to minimize potential coverage a burglar could utilize to their advantage. Make sure ladders or other potential ways to climb to an upper window are safely secured inside a shed or garage. Put up signs that imply guard dogs and alarm systems are in place to scare away potential criminals. It’s a major no-no to hide any keys outside under a mat or strategically placed rock – trust us, burglars check in these places. Make sure the area outside your home is well-lit so that you could see anyone in the yard clearly from inside your house. 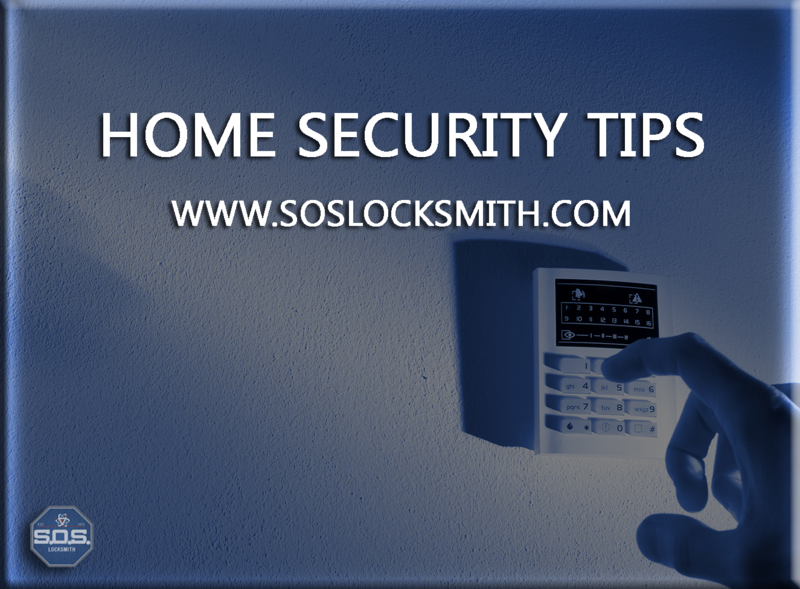 These tips should be adopted by any homeowner as an addition to any security systems already in place. 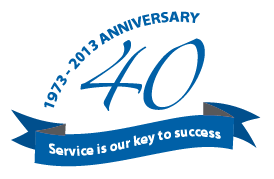 They ensure the safety and integrity of your home, which should always be a major priority. Just the peace of mind in knowing that your home is safe makes the adoption of these security tips completely worth the effort.